Fronting onto Dromore Street in Ballynahinch town centre close to its roundabout junction with Church Street. Newly constructed retail unit. 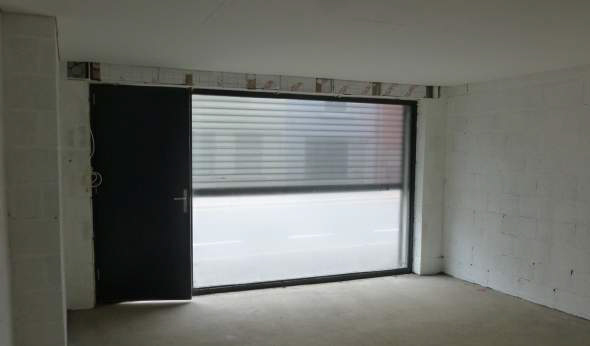 The property is fitted with a wooden frame shop front and electric roller shutter. 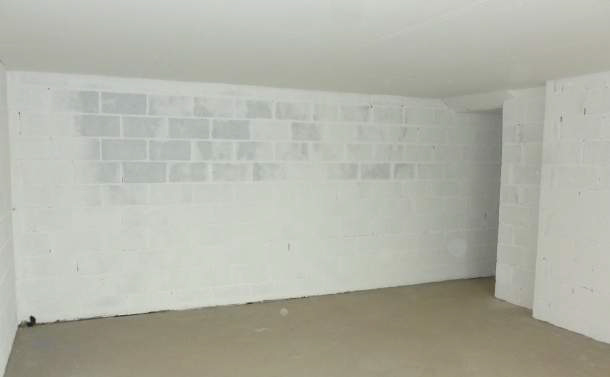 The interior is a shell finish ready for the tenant’s fit-out works. 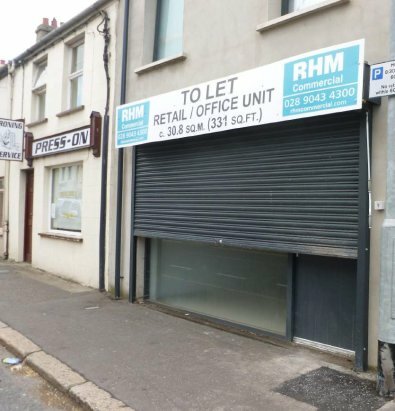 The premises would be suitable for retail or office use, subject to statutory approvals. Negotiable, subject to a minimum of three years. Effective full repairing and insuring by way of service charge. The premises are not registered for Value Added Tax. Strictly by prior appointment with RHM Commercial.